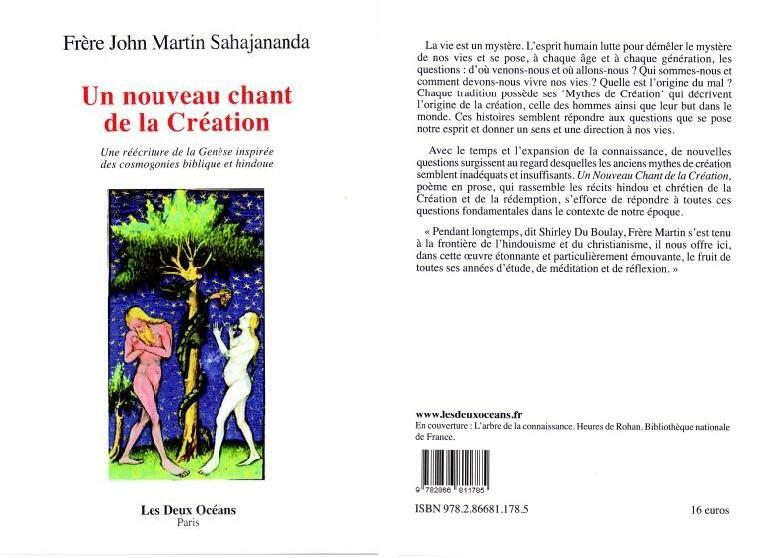 Published by Luc Editions in France. * "The Parabola of the Kingdom of God". * "The Hindu Christ: Jesus' Message Through Eastern Eyes"
* " Four O'clock Talks: discussions with John Martin Sahajananda (2007 Ed. Carrie Lock).